Removing the Main Street flag pole in Photoshop might be the least patriotic thing I’ve ever done, but…look at that big beautiful tree! 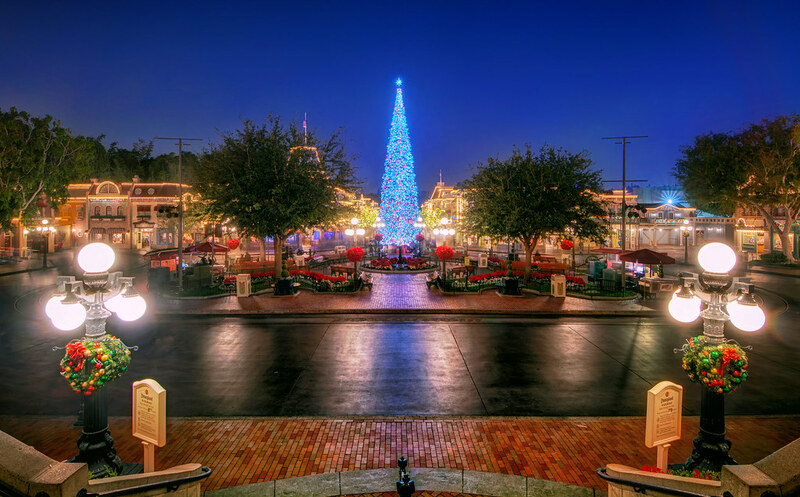 This entry was posted in Main Street USA and tagged Christmas, HDR, holiday, tree. Bookmark the permalink.